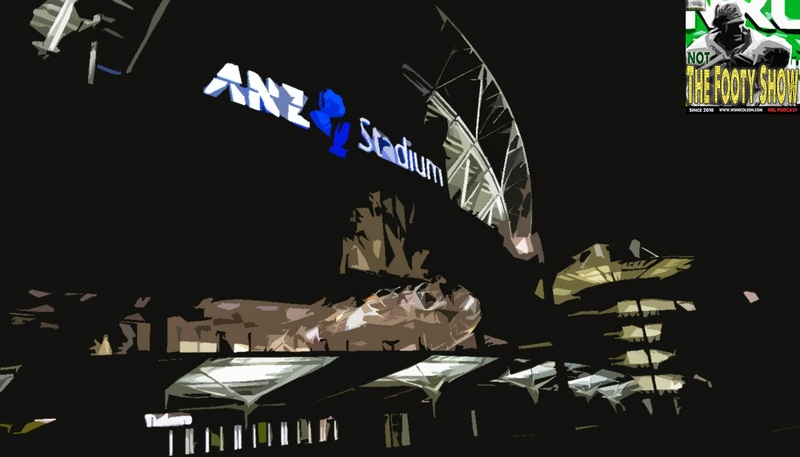 wdnicolson.com - An NRL Blog: #Origin 2: The wait ends now! The pain of the last eight Origin campaigns is about to end my fellow New South Welshmen and Welshwomen... IT HAS TO! NSW have the talent and the belief... and QLD have the dodgy body parts... so surely this is the time for Jarryd Hayne, Robbie Farah and Paul Gallen to combine to end the nightmare. 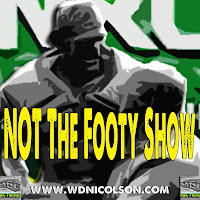 And in rather chipper news for fans of NOT The Footy Show (if you are still out there given our recent neglect of you) - if the Blues end the pain on Wednesday night, at least a couple of us will make time and record a new Podcast. When the Blues win and you want to go nuts on the tweet or on our FB Page - simply tweet us via @NRLTweet and we'll read out your reaction to Game 2 on the Podcast. Seriously - if you contribute some twitter or FB love - the show has a 99% better chance of returning for an Episode than if you don't. Should NSW lose... actually no, no negative thoughts. IT ENDS NOW! A NSW Origin Series victory and a new NTFS Podcast are on the way people! Subscribe to our NOT The Footy Show Podcast on iTunes here and watch the Blues do the job at home so you get a new episode!